Budapest Christmas is a guide to Budapest Christmas markets and other city events at Christmas, festive concerts, cruises, dinners, shows. Christmas opening hours, must see sights are also featured to help tourists, expats and Budapest visitors. 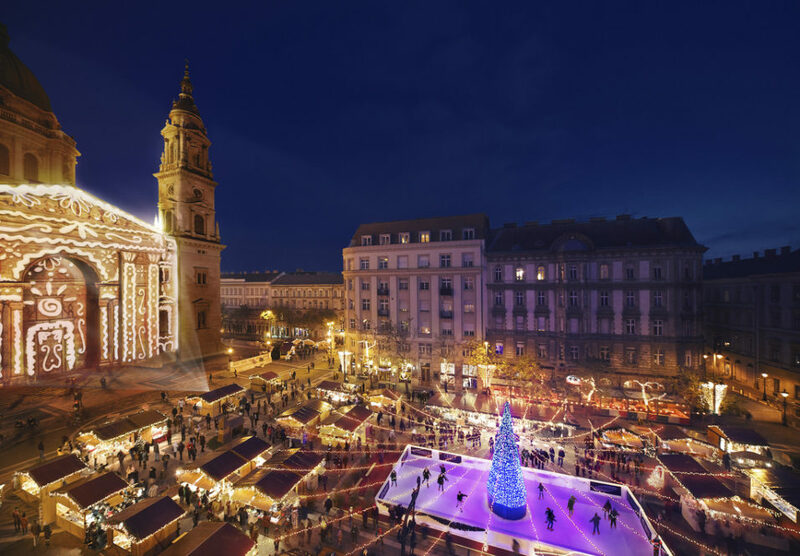 We have been trying to gather all available info about the upcoming Budapest Christmas markets, the current Budapest Christmas opening hours (for all sorts of Budapest attractions, ranging from Budapest baths to museums), and even the best Christmas deals. BudapestChristmas.com is part of the Budapest Tickets Ltd. portfolio. Contact: you can contact us at info [@] budapestchristmas [dot] com. 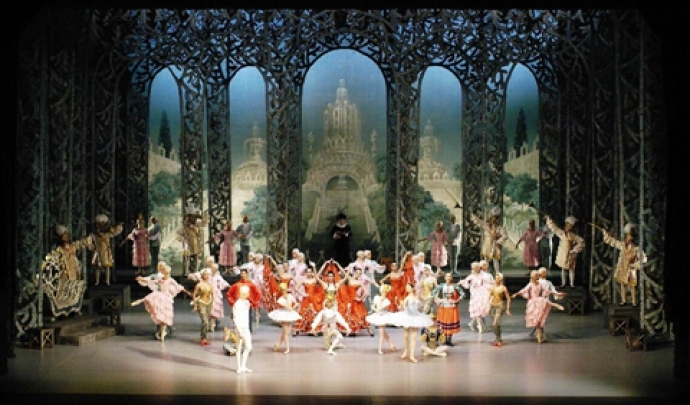 Budapest Christmas and Budapest Tickets have been founded by Anna Sebestyen. Is this info on this site also applicable to Christmas of 2013? It seems that all the articles are for Christmas 2012. Hello Johan, we are working hard to gather all the available info about the upcoming 2013 Christmas events from various sources. Updated 2013 info is available on this page: http://budapestchristmas.com/tag/budapest-christmas-2013 and we will also make a calendar of highlighted Christmas and December events and things to do in Budapest. Some information from 2012 can be almost exactly applied for 2013, e.g. thermal baths, the opening hours of attractions, Advent market opening times and venues, etc. Others, like concerts, shows, the opening hours of restaurants, etc. will change in part or completely. Especially the concerts and show titles will change (Nutcracker is an exception though). There will be many exciting programs and activities all December! If you have particular dates in mind, please share. In December closing time in the evening you can learn? Hello Tulin, the Budapest Christmas market is through the Advent period (end of November – until Christmas, some of the markets open until Jan 1!). Daily, they are open until 8 pm or 10 pm (except for Dec 24, 25 and 26). 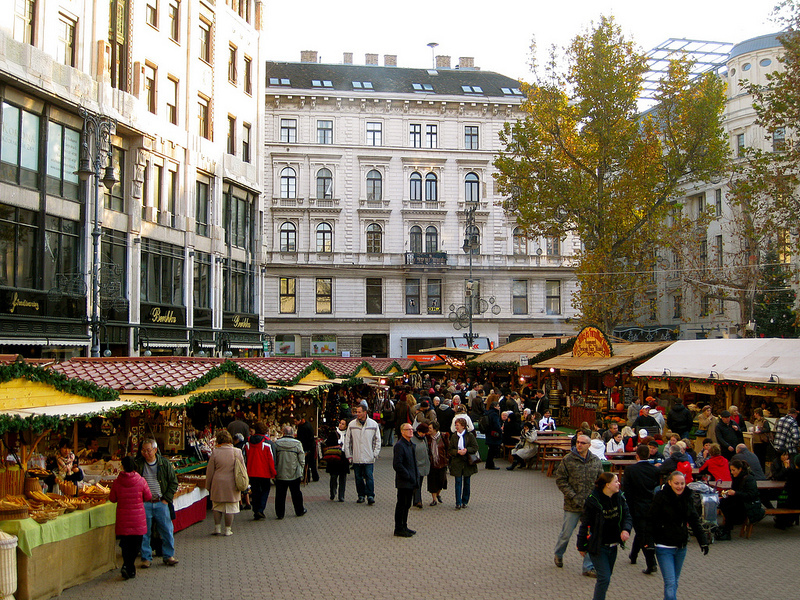 Can you tell me the dates of Christmas Markets for 2016 in Budapest?